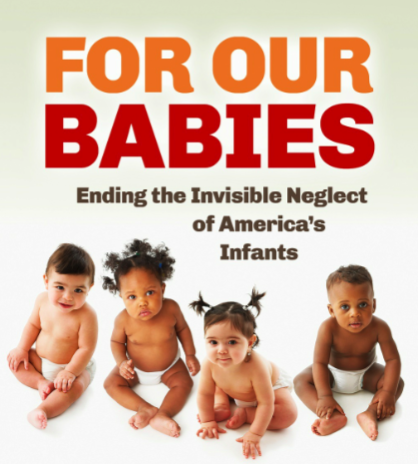 Chapter 7 of J. Ronald Lally’s book For Our Babies: Ending the Invisible Neglect of America’s Infants is now available on-line for free! This chapter, titled Recommended Supports and Services for Babies and Their Families, presents 20 recommendations for the direct and indirect supports that families need to help with the care of their babies. 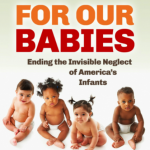 As Lally states in the introduction of this chapter, “The United States is one of the most forward-looking, powerful nations in the world; thus, we should have policies and practices in place that prioritize the care and protection of babies. The recommendations in this chapter are organized according to the topics in chapters 3-6 and include references to appendices that provide further more detailed information”. Click here to download your copy today. We hope you will share this information widely and help us spread the word about what babies need. Information on how to purchase the full publication can be found on the same link.